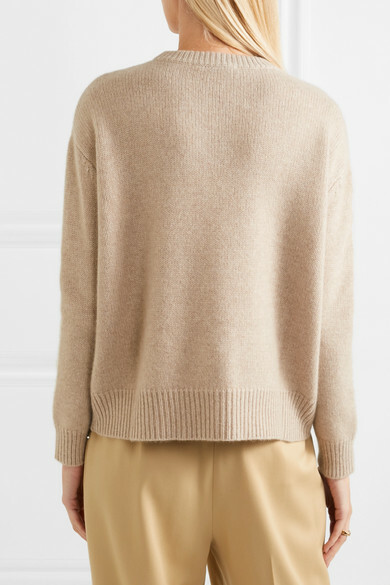 Spun from sumptuous cashmere, Max Mara's sweater is a classic piece you'll reach for season after season. 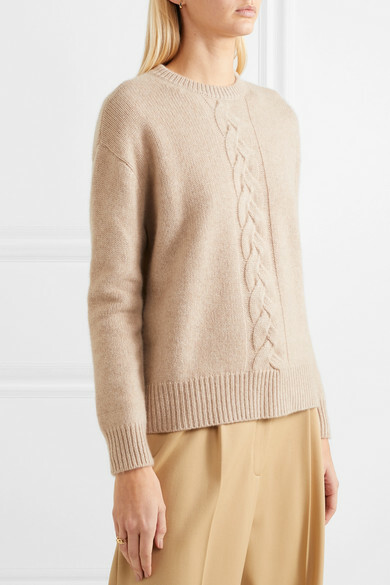 This style is knitted with a cable motif along the front and has a relaxed silhouette and ribbed trims. 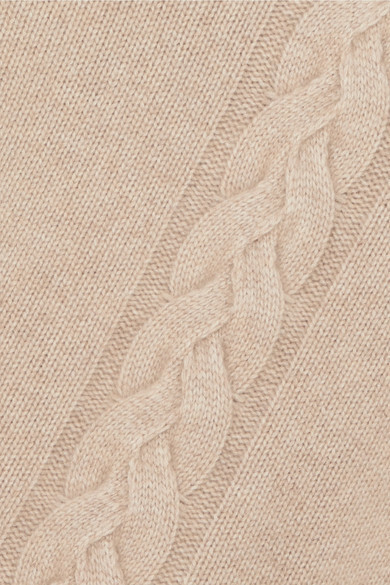 Wear yours tucked into denim or tailoring. Shown here with: The Row Pants, The Row Tote, The Row Loafers, Jennifer Fisher Earrings, Paola Vilas Ring.